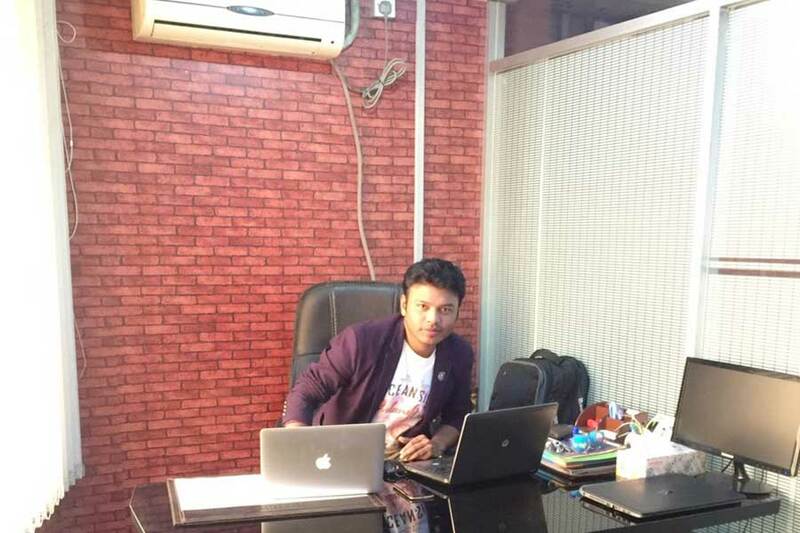 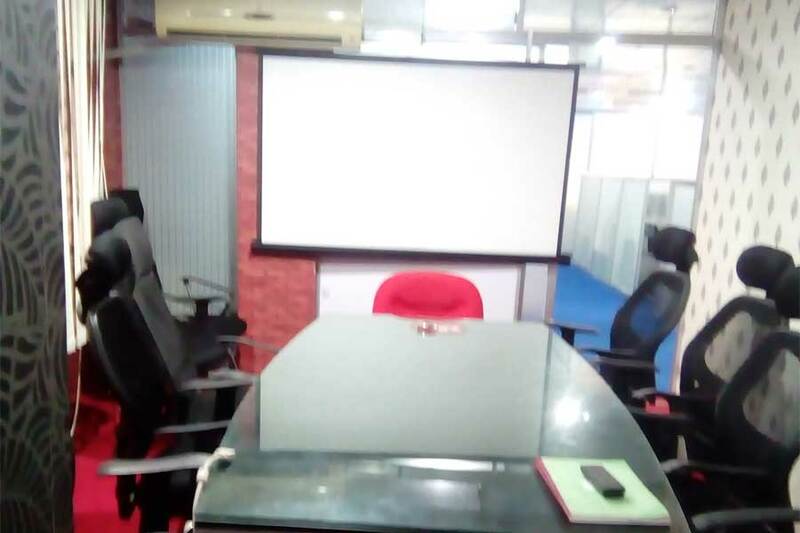 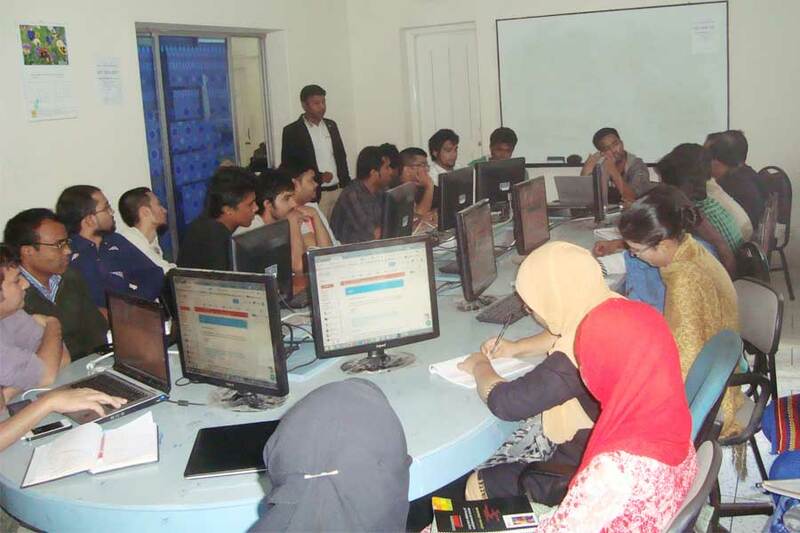 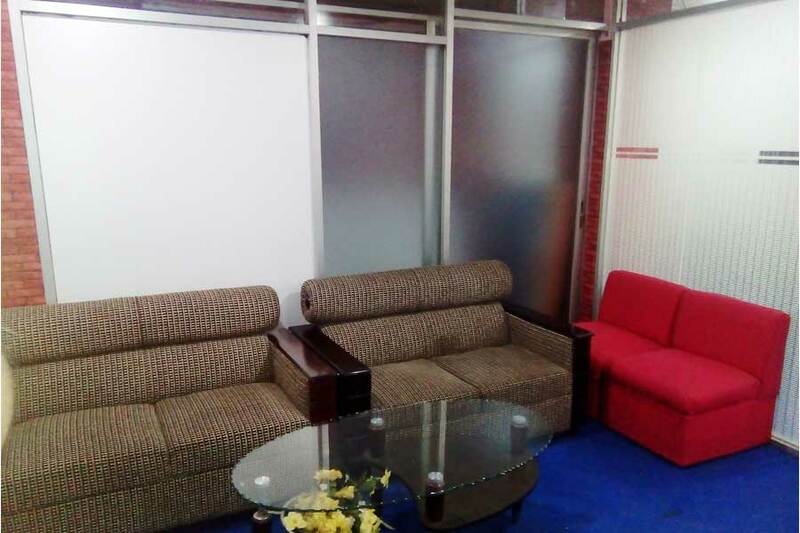 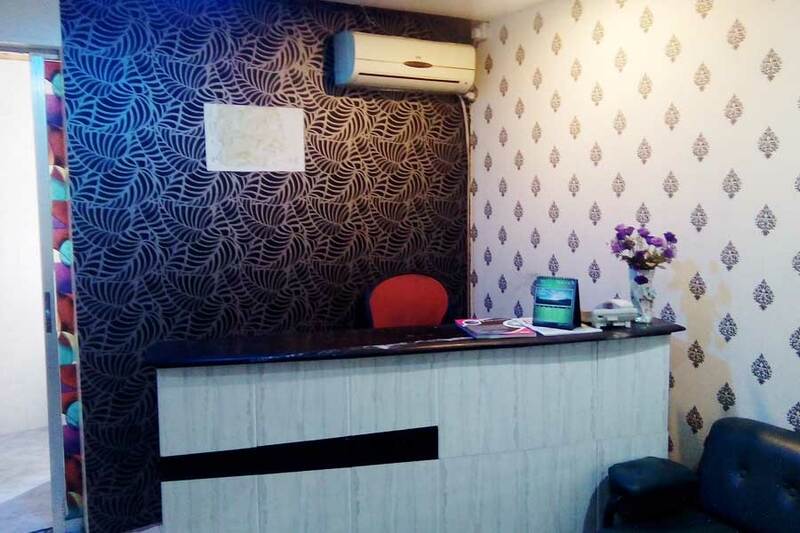 Strategically headquartered office in the heart of Dhaka city in Bangladesh, Nano IT World is ideally the focal point of all the development operations. 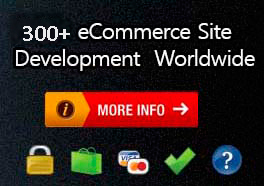 We are a team of 20+ specialists with strong customer centricity assist small-medium-large enterprises in creating their influential web presence. 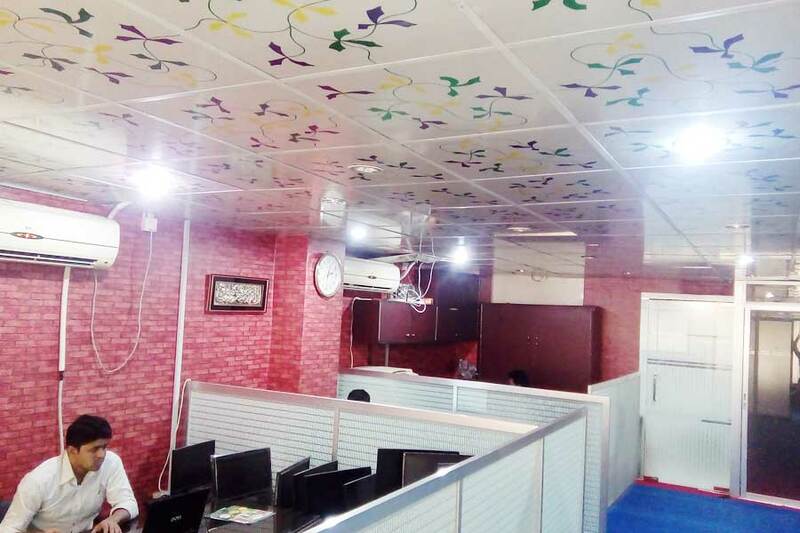 To cater world-class products after the completion of the projects, we have fortified development center necessary to deliver and work competently. 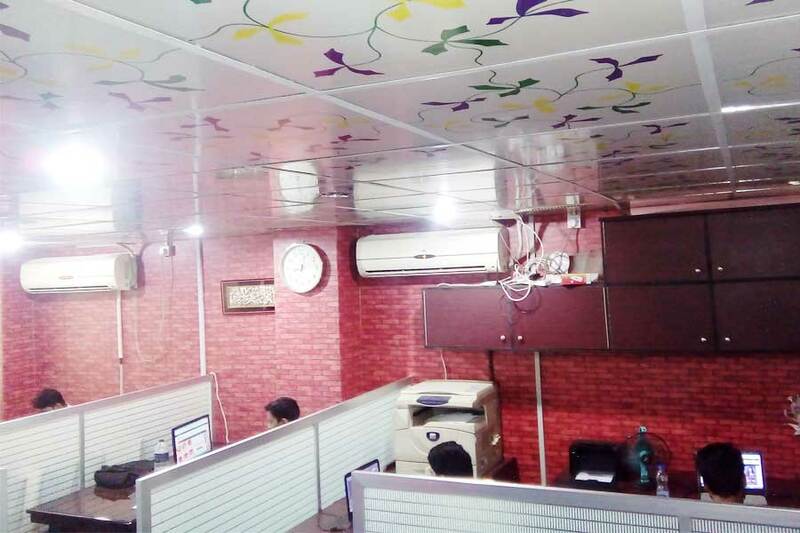 We are glad to welcome you to our office and are well-equipped to support your web development needs.